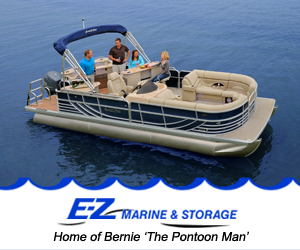 E-Z Marine and Storage, Inc. Complete service marina. 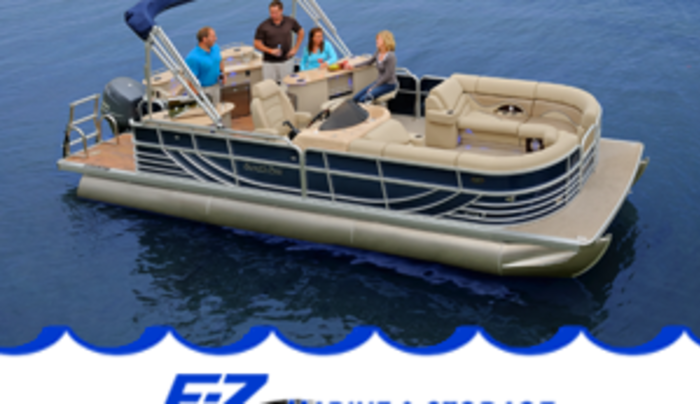 Parking, gas, pontoon and motor boat rental. Certified technician. On Brant Lake.